Product prices and availability are accurate as of 2019-04-20 13:11:43 UTC and are subject to change. Any price and availability information displayed on http://www.amazon.com/ at the time of purchase will apply to the purchase of this product. 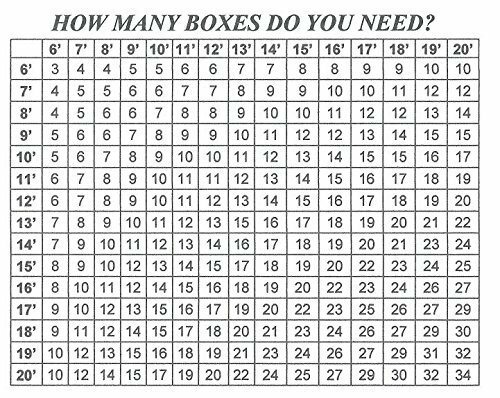 New and improved, Each tile measues 12"x12, you get 36 tiles per box, So you can complete a 6'x6 area, similar or smaller size area with just one box! 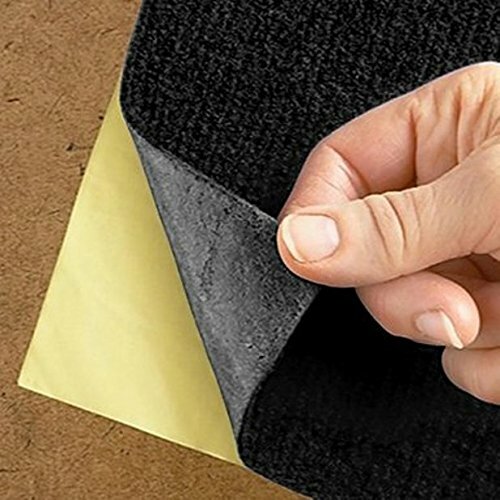 Peel and Stick Carpet Tiles- Are easy to install by any do-it-yourselfer. Typically installed in kitchen, bathroom, foyer, hall, closet, office, laundry room, basement, garage, or mudroom. 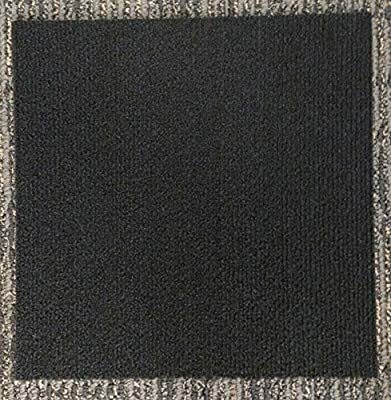 Most carpet tiles can be installed on top of subfloors or hard flooring. Not recommended for installation over existing carpet. 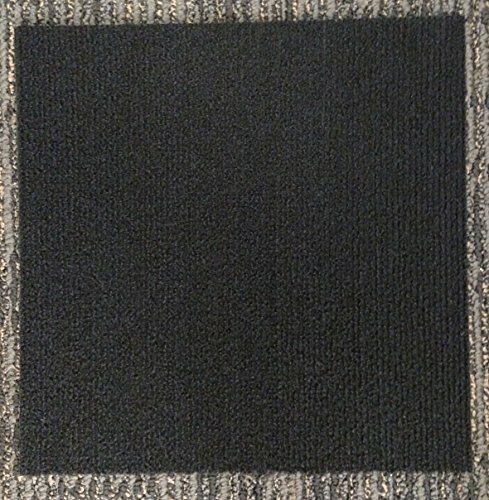 Install carpet tiles on a clean, flat surface. For best adhesion remove all grit, wax, dust and other surface contaminates. Remove backing from the carpet tile and press in place. For heavy traffic areas, please allow time for the adhesive to set before walking on your new flooring. Usually 24 to 48 hours. 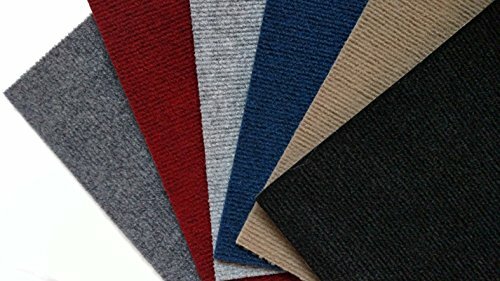 Vacuum carpet to remove any loose fibers.